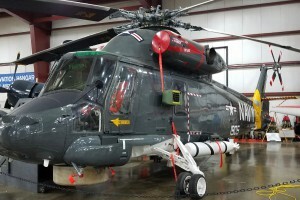 Anti-submarine helicopter previously known as the LAMPS MARK I, used by the US Navy. By the glossary definition of Useful load, given as 5070 lb (2300 kg), the calculated Empty Weight is approximately 3824 kg. 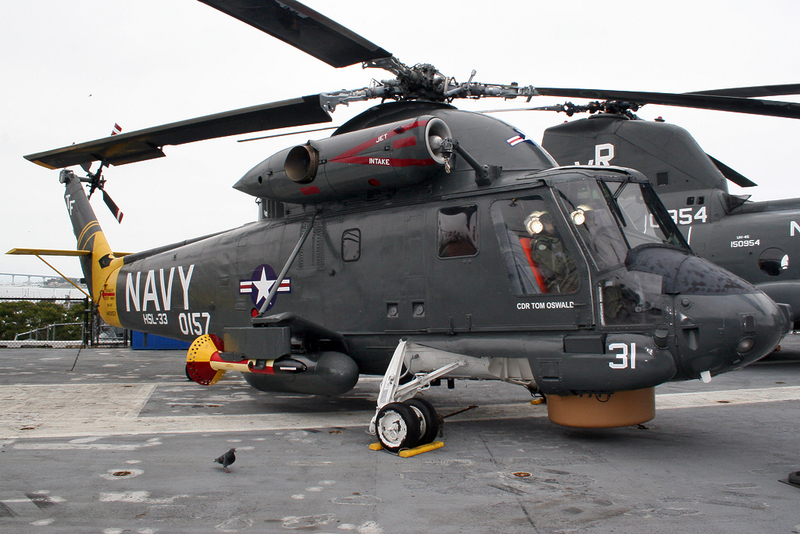 Kaman began upgrading retired SH-2F helicopters to the SH-2G configuration (the original Max Takeoff Weight was 12800 lb / 5806 kg). 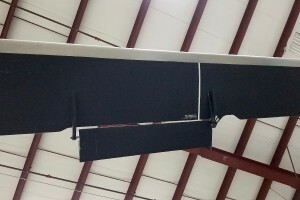 Under the US Navy, both of versions may be fitted with: M-60 7. 62 mm machine guns mounted in their cabin doors; infrared jammers; flare and chaff dispensers. LAMPS is the acronym for Light Airborne Multipurpose System. 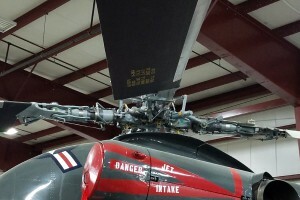 Resources related to the SH-2F (K-888) Seasprite (–101 Rotor)/LAMPS, provided by the Vertical Flight Society. Resources related to the SH-2F (K-888) Seasprite (–101 Rotor)/LAMPS, provided by public sources across the internet.